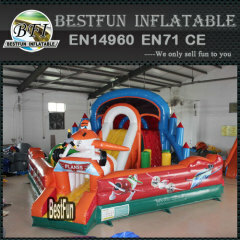 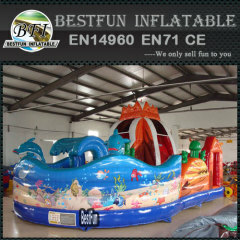 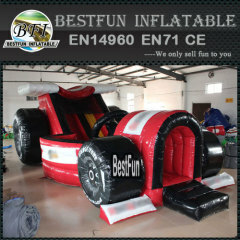 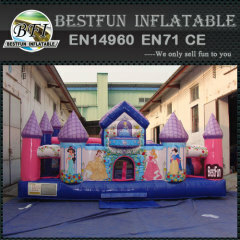 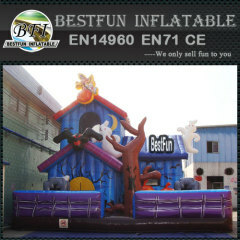 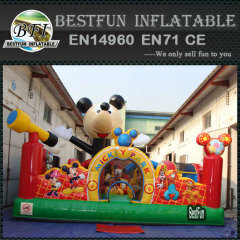 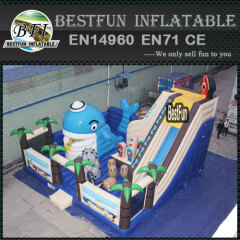 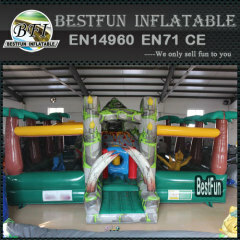 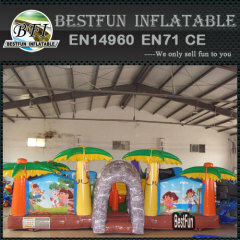 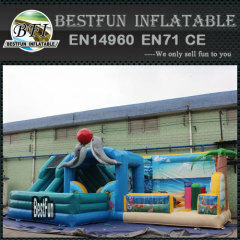 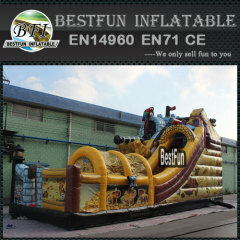 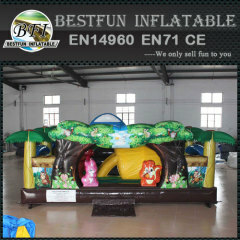 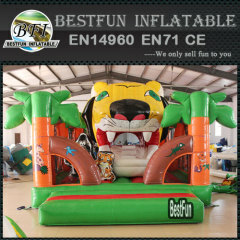 Inflatable amusement park for kids with many different theme like spider man, Disney princess, jungle etc. 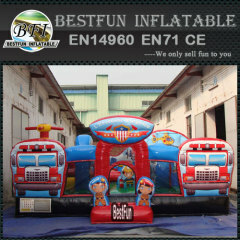 Set those small or giant Inflatable Playground at your backyard, per child have a funny time! 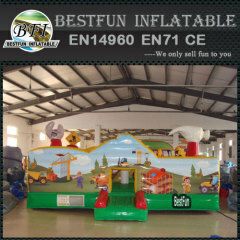 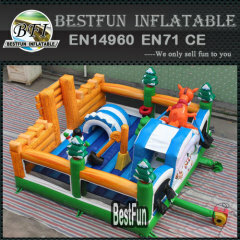 Group of Inflatable Playground has been presented above, want more	Inflatable Playground and Inflatable Fun City, Please Contact Us.